Father and Son, Davy and Paul McLaughlin, have something a little bit special in their garage. 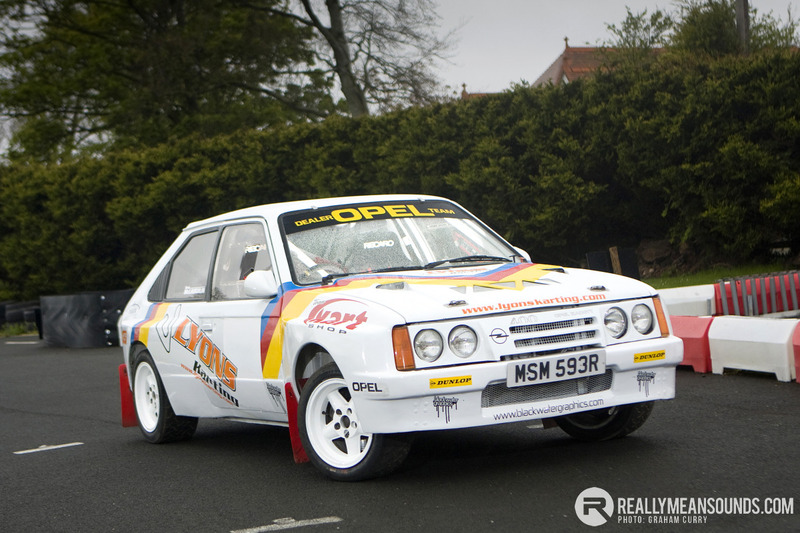 This Opel Kadett 400 rally car is believed to be just one of three cars ever built. German based company Matter took a completely standard Opel Kadett GTE and pretty much grafted the shell and all the mechanicals onto the floor pan of an Opel Manta 400. As the Kadette was very popular in South Africa, this was a chance for locals to see the car in action on the rally stages. The heartbeat of the car was the well-proven 2.4 litre 16v engine, coupled to rear wheel drive. Combined with a weight just over one tonne, it was set to be a force to be reckoned with on the stages. The current owner, Davy McLaughlin, saw the car at the workshop of renowned rally engineer Roy Haslett. Once he found out about the history of the car, he knew he had to own it with it’s rarity and serious history. One of its most notable past owners is Malcolm Wilson of M-Sport in Cockermouth. Malcolm bought the car in around 1986. As the aluminium roll cage fitted in Germany was no longer allowed, Wilson fitted a steel cage to bring them it in line with regulations and sold it. 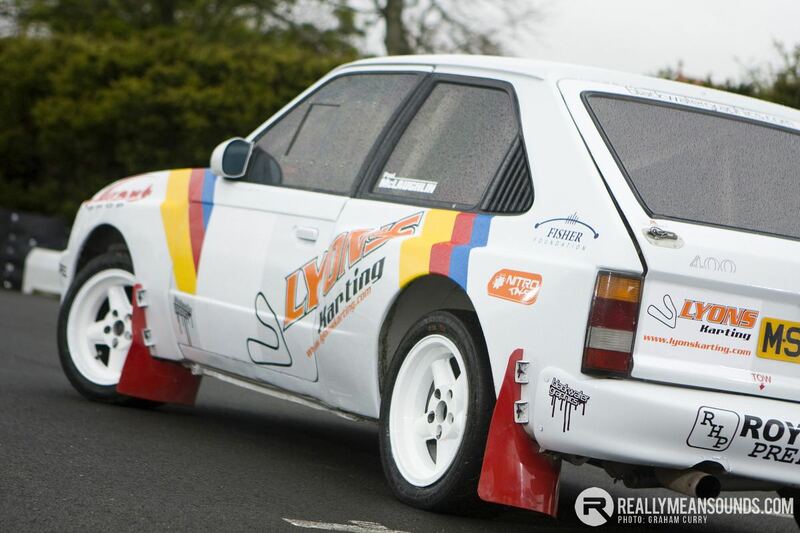 The car was used in the late eighties on Scottish rallies and indeed secured a few podium finishes. 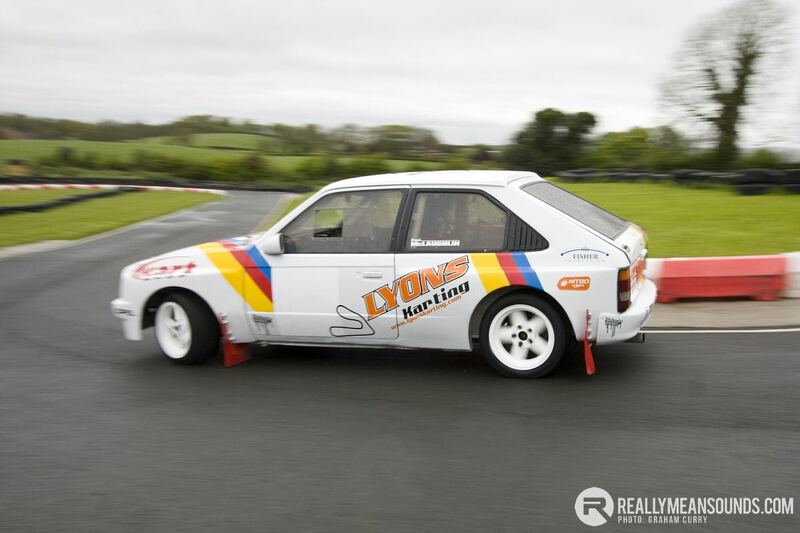 However, it was subsequently sold and used to compete as a “thunder saloon” car. The next journey for MSM 593R was to take it across the Irish Sea, to live with Billy McMillan in Armagh. Michael Black then took a shine to the car in the late nineties and the ownership changed again. Black used it for several years in Ireland, before selling it as a rolling shell to Roy Haslett. As the 2.4 engine had been removed Roy took it upon himself to fit a very reliable 2 litre Ford Pinto engine. Since the McLaughlin’s have owned the car they have done several clubman rallies with son Paul in the navigator’s seat. With it’s 200bhp engine, Tran-x 5 speed ‘box and Manta 400 running gear, this car sure puts a lot of smiles on faces, both inside it and out.